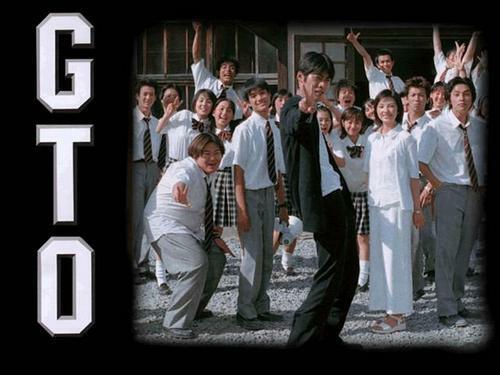 Synopsis Eikichi Onizuka, former gang leader, becomes a teacher of a class of students who torment their teachers and fellow students. Of course they do not do on whim, they have their reasons. Onizuka is charged by the Chairlady to help these troubled students into a more healthy adulthood, and help rehabilitate the teachers in the process as well.